Sony announced a brand new Android water and dust proof tablet, named as Sony Xperia Z tablet, which is the world's thinnest and lightest tablet. It has sleek and sharp lines which are reminiscent of the classic minimalist design language that helped make Sony’s products so iconic and desirable. The device is complete with an array of impressive specs and running a modified version of Android 4.1.2 Jelly Bean operating system. 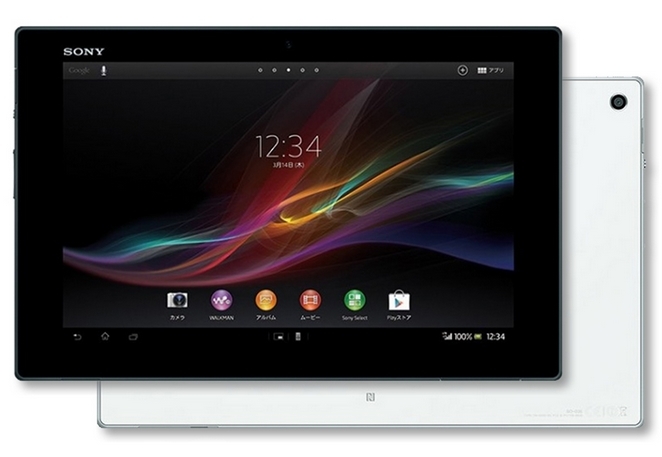 The Xperia Z tablet come with a 10.1-Inch full-HD touchscreen with 1920 x 1200 pixel screen resolution. The tablet powered by a 1.5 GHz Quad-Core Snapdragon S4 Pro Processor. It has 2 GB DDR3 RAM and 32 GB of internal storage, which can be expandable via MicroSD card slot. 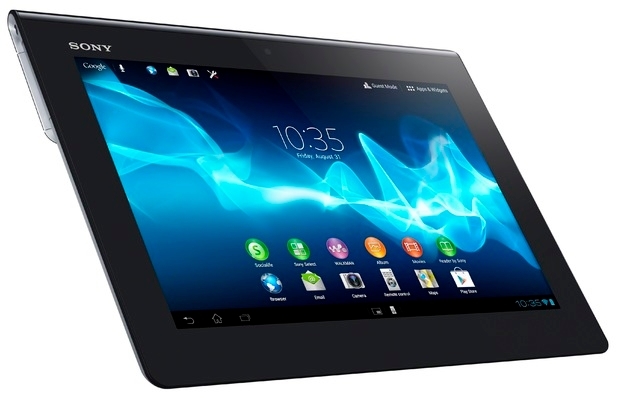 The tablet has an 8.1 megapixel Exmor R rear facing camera, with 2.2 megapixel front facing camera. 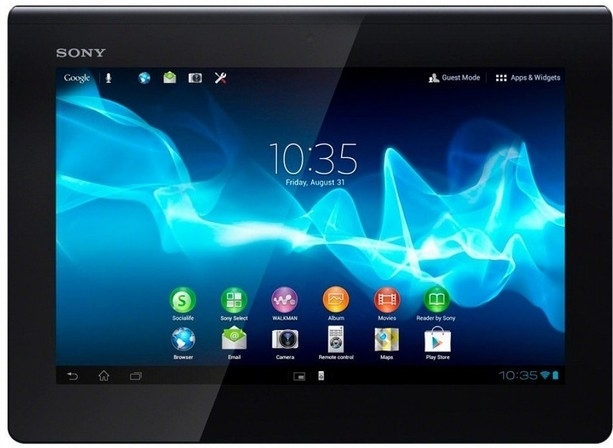 At 6.9mm, the Sony Xperia Tablet Z is currently the slimmest tablet around and weighs 495 grams. The device get power from a 6,000 mAh powerful rechargeable battery. For connectivity, the Xperia Tablet Z supports NFC and LTE. It will be available in black and white colour options. Now the company has officially announced the tablet that will go on sale in Japan in spring 2013. Details regarding pricing as well as availability for other markets are currently unknown.